You can help me see and review more movies! 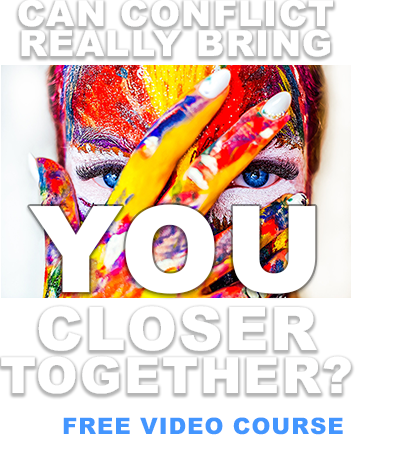 Enter Amazon through my ads and shop for whatever you'd like. I'll get a referral percentage, which I use for movie tickets. Thank you! It is rare to see a film of this size excelling on nearly every front, but this latest mutant adventure represents genre film-making at its finest. 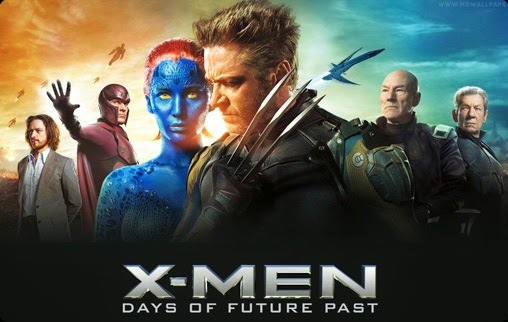 From the thought-provoking script to the emotional performances, from the visual effects to the sound design, from the musical score to the wardrobe, X-Men: Days of Future Past is the current high point in this uneven franchise, eclipsing even the excellent X2: X-Men United and X-Men: First Class. 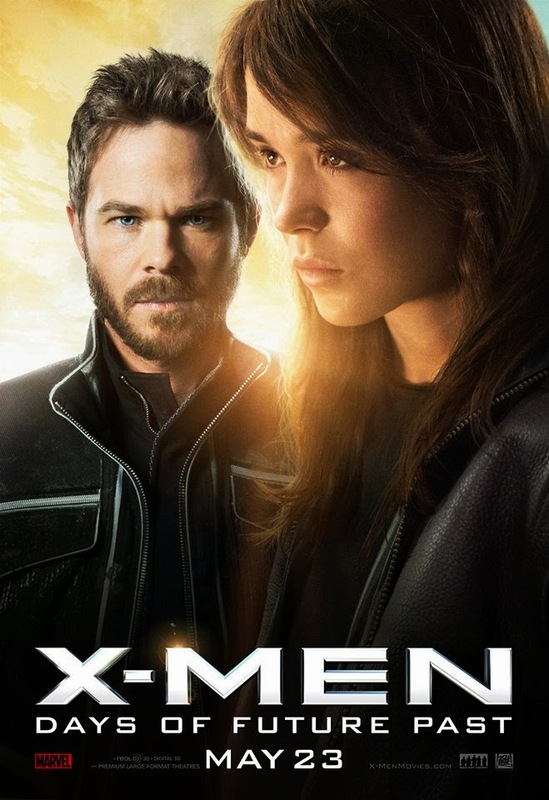 Director Bryan Singer returns to the series after an eleven-year hiatus and injects it with the same wonderful balance of heart, humor, mind-blowing storytelling, and thrilling action that he brought to the first two films. 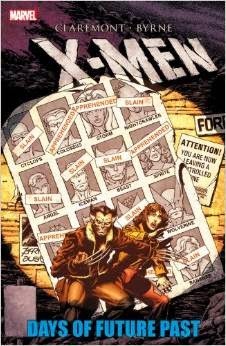 The plot involves Wolverine's consciousness travelling back to the 1970's to prevent a devastating future war. 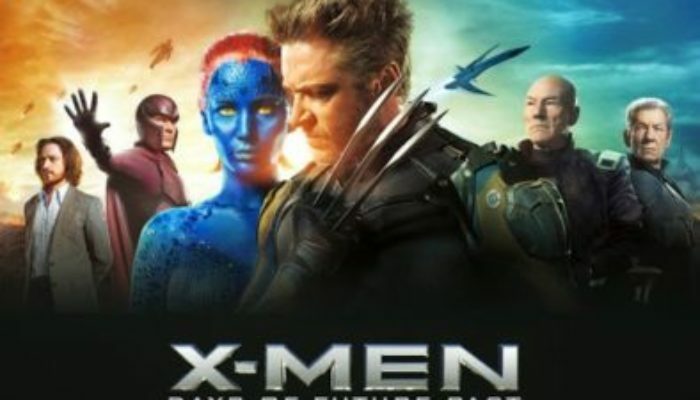 The time-travel plot allows for both the old and new X-Men casts to share the film, and the mashup is delightful. Although there are a few plot holes that go unexplained (presumably to keep the story moving), all in all this is a must-see for fans, correcting many of the series' past mistakes while opening up exciting new possibilities for the characters. 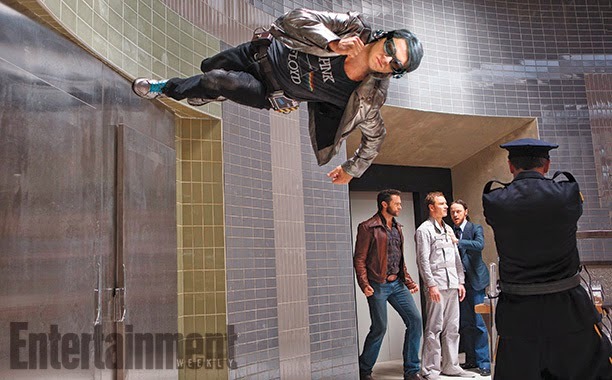 CONTENT OVERVIEW: X-Men: Days of Future Past is a strong PG-13. There is one f-word and a fair amount of moderate profanity. Wolverine wakes up in the 1970's next to a woman and his backside is shown as he gets out of bed. There is a lot of violence, with futuristic robots killing mutants, gunfights, punching, kicking, and an intense moment where (minor spoiler) Wolverine is impaled with rebar all over his body. It is worth noting, however, that the violence is purposeful, showing the heartbreaking consequences of war, and that the film has a very strong message promoting peace, understanding, and abandoning vengeful desires. MESSAGES TO DISCUSS: While it is not wrong to defend oneself when necessary, hearts and opinions are changed when people seek peace instead of revenge (see Alma 24). We must not give up on those we love when they wander from the right path; our love can bring them back (see Mosiah 27:14). 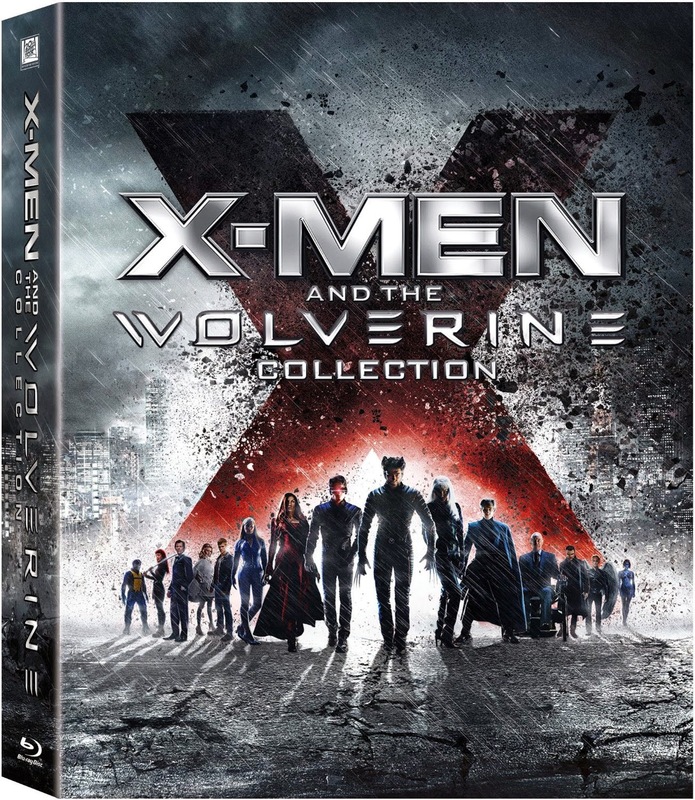 You can support this site by buying the Bluray collection of all the X-Men and Wolverine movies here and pre-ordering X-Men: Days of Future Past here! You can also purchase the specific comic this film is based on here. 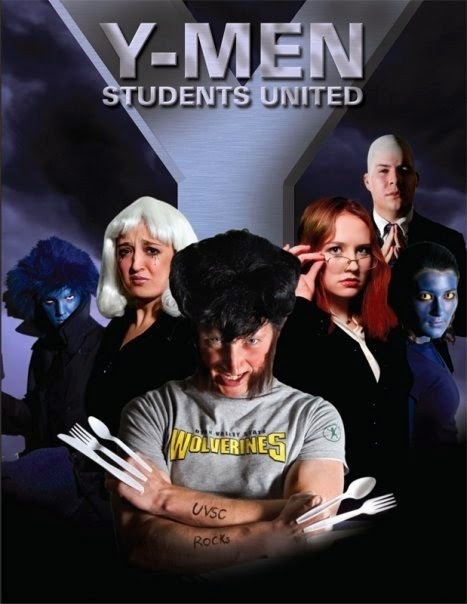 Now, for your amusement, I present Y-Men: Student United, a skit I wrote when I was with BYU's Divine Comedy (the forerunner of Studio C).